If you’re looking for some bass heavy trap music, look no further as Rogue has given us the ultimate in trap and bass music. “Ultimatum” features bright bridges, while leading into some heavier trap breakdowns that will have you throwing elbows left and right. Just warn your neighbors first. 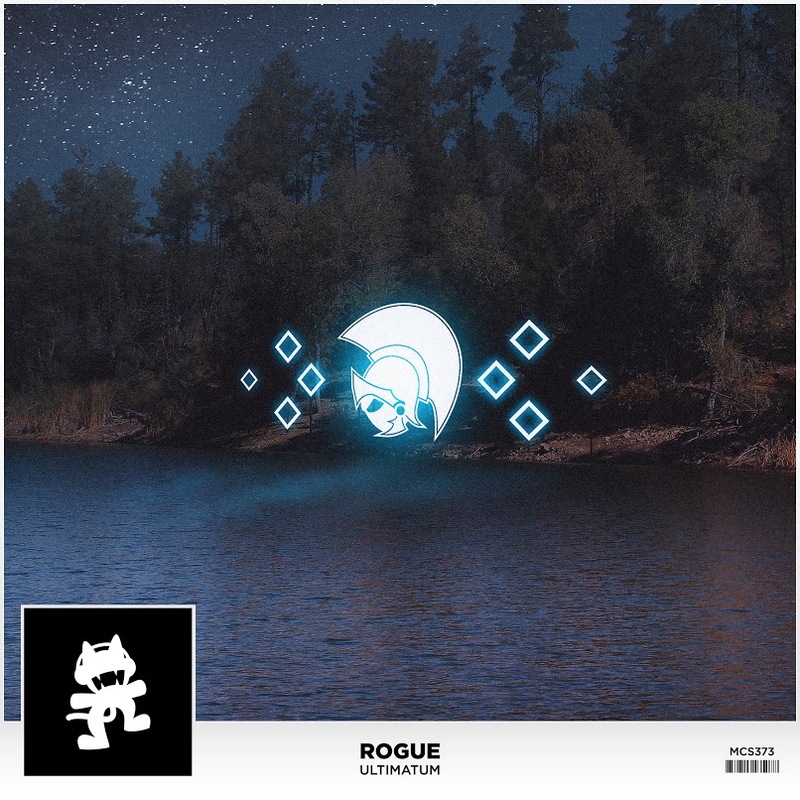 With bass that hits this hard and the glitchy sounds of trap melting your face, you must either accept your new fate or get out of the way because there is nothing stopping Rogue and the track “Ultimatum”. Check out the tune below and throw those elbows left and right as you rage to some heavy bass and dirty trap pads that fill you with boundless energy. Let us know what you think!